True to its mission to be something bigger than their unique and oversized bags, the Big Bag Wolf sees to it that they give back to the environment. Fulfilling its commitment to become earth guardians, Big Bag Wolf has been championing the utilization of native tree species through its support to the Partners for Forest Project of the Foundation for the Philippine Environment (FPE) and the Fostering People’s Education, Empowerment, and Enterprise (FPE3). 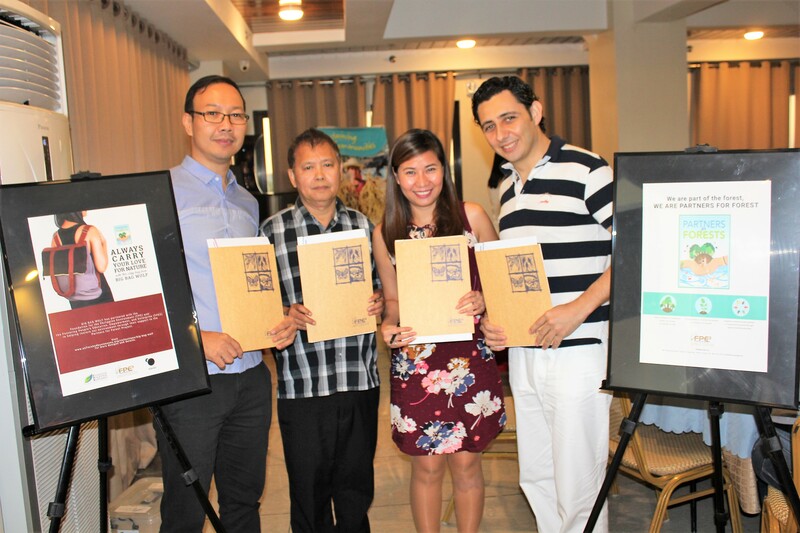 Just three months after its establishment in July 2018, Big Bag Wolf has already forged partnership with FPE and FPE3 and have committed donations that will be utilized to help empower communities in initiating actions for biodiversity conservation and sustainable development. This donation is through adopting a patch of rainforestation site in Marikina Watershed which will be managed by the community organization, Calawis Punlaan Bayan Inc. (CBPI). The site will be planted with native tree species with integration of fruit-bearing trees for additional livelihood of the community in the future. Big Bag Wolf is also set to invite and mobilize its avid customers to take part in the action and volunteer in the project during the actual tree-planting activities. 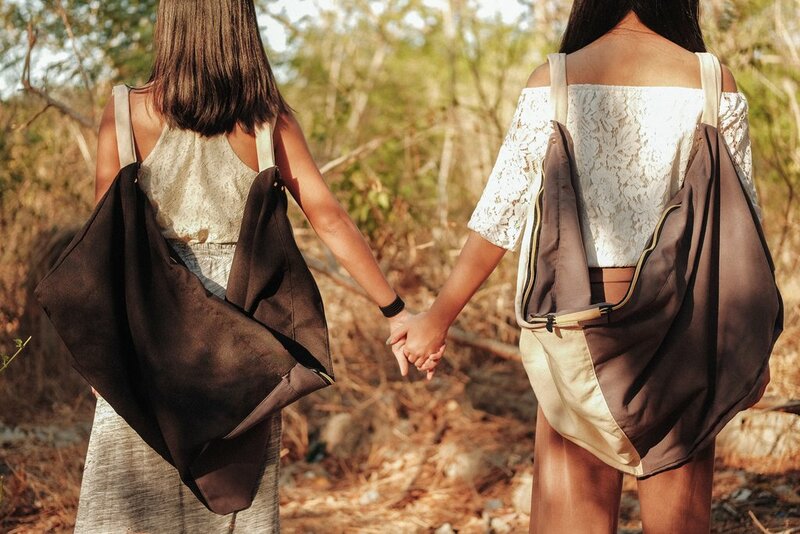 Truly, Big Bag Wolf is a transformative business that offers Philippine-made wild bags that give back to the wildlife. Cengiz and Jeramie Ong after the signing of the Memorandum of Agreement last October 12, 2018. Sample bag collections of Big Bag Wolf.